Sweeping views of Mount Timpanogos and the Heber Valley could well be the signature of this 1.27 acre Red Ledges home site. 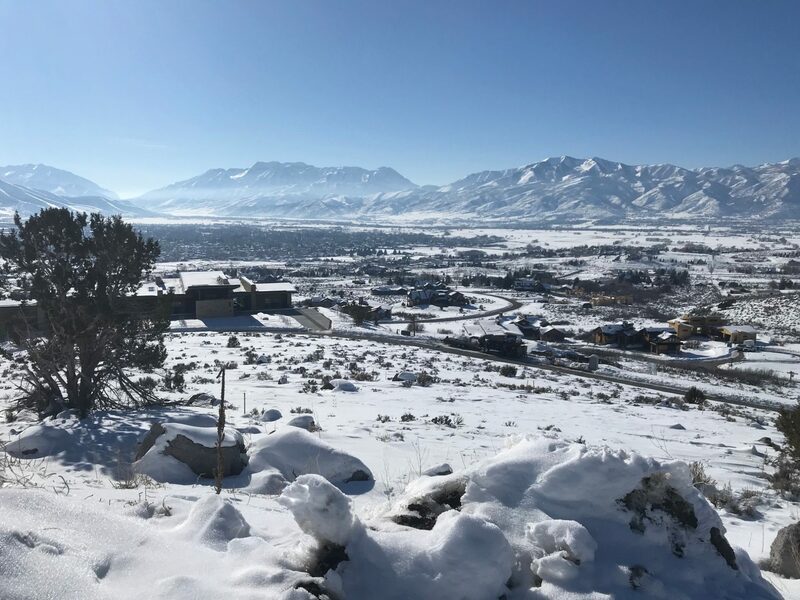 With access from either Gold Mountain Circle or Explorer Peak Drive this unique location definitely provides everything you would expect in the Red Ledges community. Red Ledges encompasses nearly 2,000 acres of spectacular Utah real estate located minutes from Park City, Utah. Red Ledges’ luxurious amenities include the award-winning Jack Nicklaus Signature Golf Course, the Jim McLean Golf School and practice facility, and a Cliff Drysdale Tennis School. Other activities include a Swim and Fitness Club and an Equestrian program offering lessons and trail rides. In the winter, world-renowned powder of Utah’s ski resorts is only 10 minutes away from Deer Valley Resort where Red Ledges members enjoy a club partnership with the St. Regis Deer Valley.